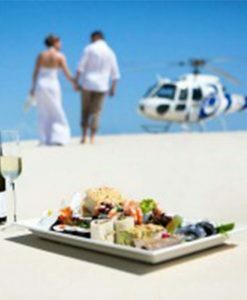 Helicopter tours and helicopter flights can be arranged by Port Douglas Reef Charters for special occasions to almost any destination in Tropical North Queensland. 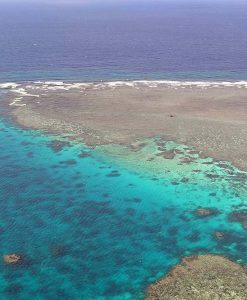 Port Douglas Reef Charters can arrange helicopter tours and helicopter flights to some of the most remote places near Port Douglas. 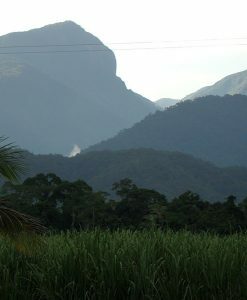 There is a wide variety of helicopter tours available from Port Douglas. 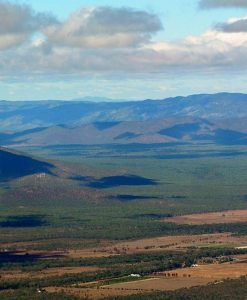 The Outback and the world heritage listed Daintree Rainforest and Great Barrier Reef. 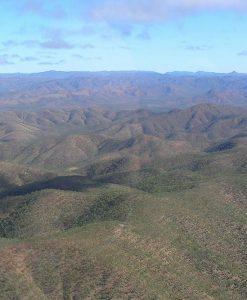 For panoramic views over lush tropical rainforests and gorges, cascading waterfalls and the outback, consider helicopter tours. 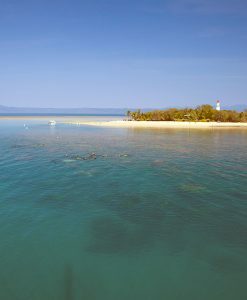 Port Douglas Reef Charters can arrange helicopter tours for you. 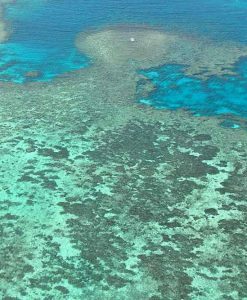 If you want an aerial view of the Great Barrier Reef, Port Douglas Reef Charters can book a helicopter tour for you to fly out to a tropical sand cay from Port Douglas. Often larger marine creatures such as Humpback Whales, Manta Rays and Dugongs can clearly be seen from reef helicopter tours. There are a number of spectacular helicopter tours available departing Port Douglas that are only accessible by helicopter. 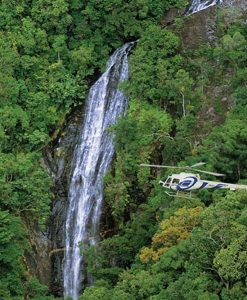 Imagine flying over the outback in your private helicopter to a secluded oasis of rainforest waterfalls! 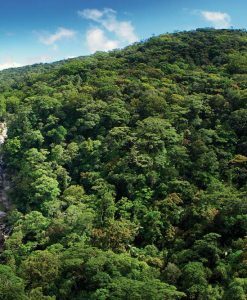 Enjoy a spectacular helicopter tour and gourmet picnic with your special someone, cool off with a swim in crystal clear cascades before your return helicopter tour over the Daintree Rainforest. The helicopter tours offered by our premier helicopter charter company are once in a lifetime experiences. 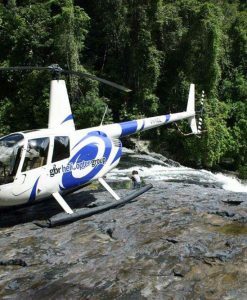 Helicopter tours and flights from Port Douglas can reveal waterfalls, rainforest and outback.Helicopter tours are ideal for people with limited time. All helicopter tours and flights offered by Port Douglas Reef Charters include local courtesy hotel transfers, as well as informative in flight commentary. Please be aware, the helicopter tours and scenic helicopter flights listed are only a small selection available from Port Douglas or Cairns. 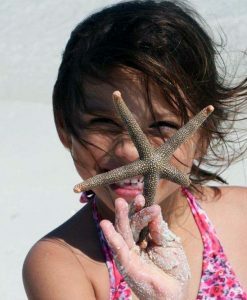 Port Douglas Reef Charters can offer you honest advice about a helicopter tour from Port Douglas at no extra cost. Please note that all Word Heritage Permits apply.